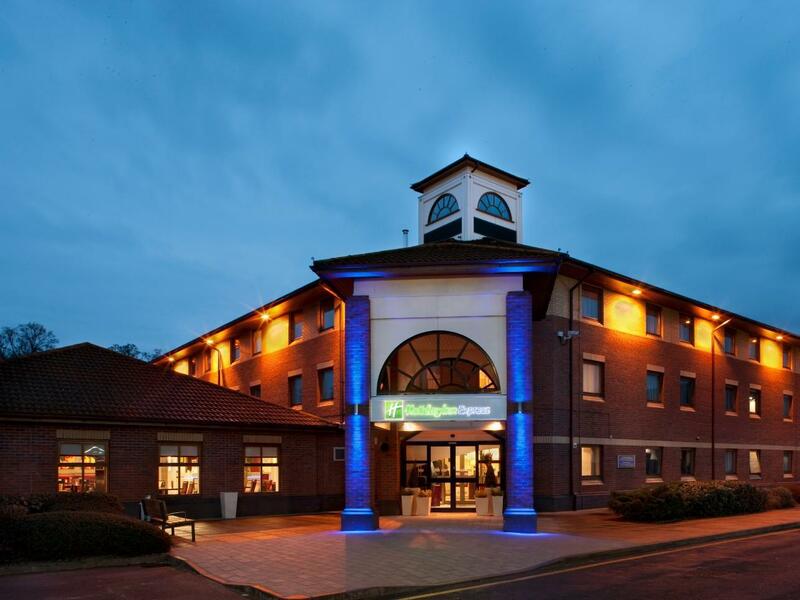 We stayed the night here because we had a 7 am appointment at a hospital in Leamington Spa.It took 20 mins from the hotel via Warwick to arrive at the hospital.No traffic holdups as it was early.Would recommend this for this type of appointment. The hotel is only 10mins away from Stonehenge and there is a big super market opposite. The hotel has big room and offer free breakfast to kids. Hotel is quite small for family of three. With 2 big luggage and one small luggage, we are not able to move around. The hotel is perfectly located in between Warwick and Stratford-upon-Avon, making it ideal for a two day, one night, two City trip. The room was up to a high standard, wifi was free and easily accessible, and the staff were very helpful and friendly. The only downside is the fact that the hotel does not offer room service or food outside of breakfast, save for a simple pizza. However the pub across the way adequately covers for this lack in case one feels peckish at a later time. Overall an exceptional hotel! short stay mostly for sleep at night. Poor as businesses hotel they don't have wifi at the room just at the lobby area.